What happened to Amelia Earhart? Who was the Zodiac Killer? Is spontaneous combustion real? What existed before the Big Bang? 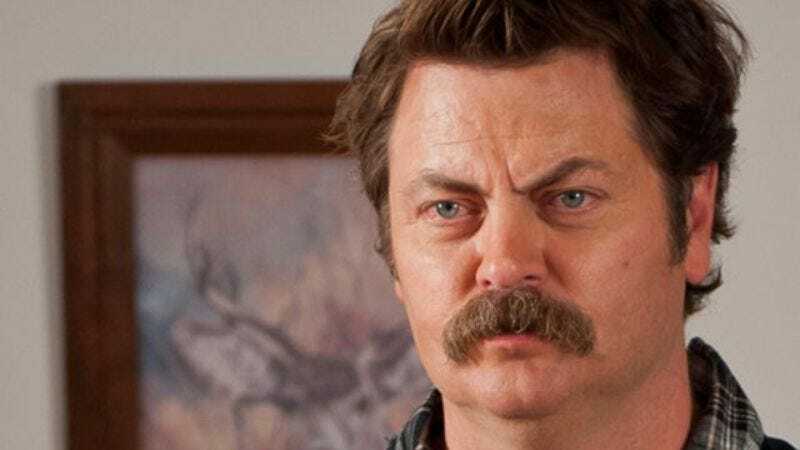 Does Nick Offerman say “Fremulon” at the end of Brooklyn Nine-Nine? These are just some of the questions that have long haunted humanity. Fortunately, mankind now has one less unknowable mystery thanks to a Tumblr that provides a definitive answer to one of life’s biggest questions. (It also doubles as a really convenient link to send the next friend who asks this question.) Those who are ready to learn the truth can do so right here.